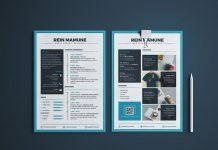 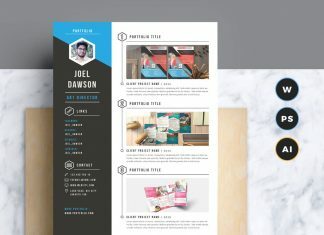 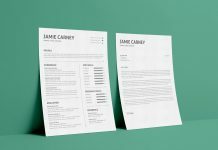 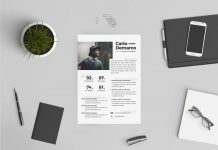 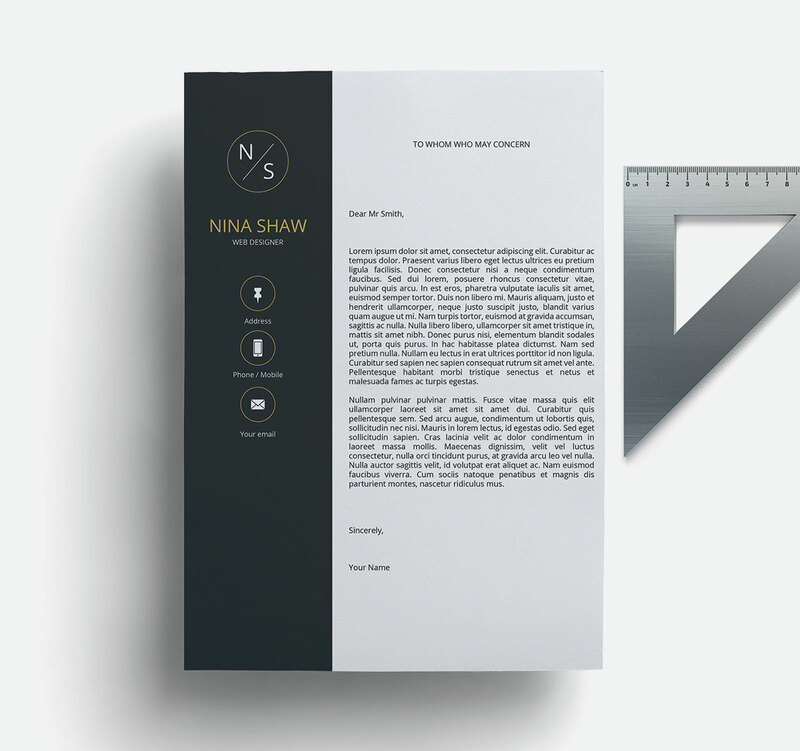 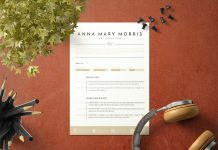 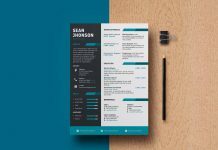 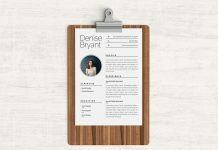 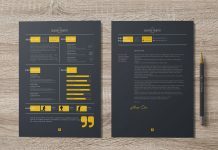 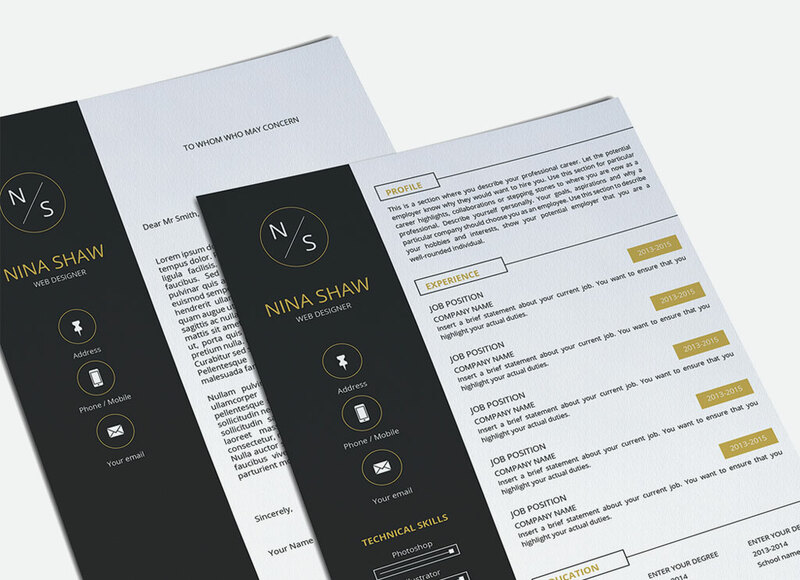 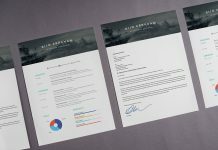 This modern resume template is one our new designs. 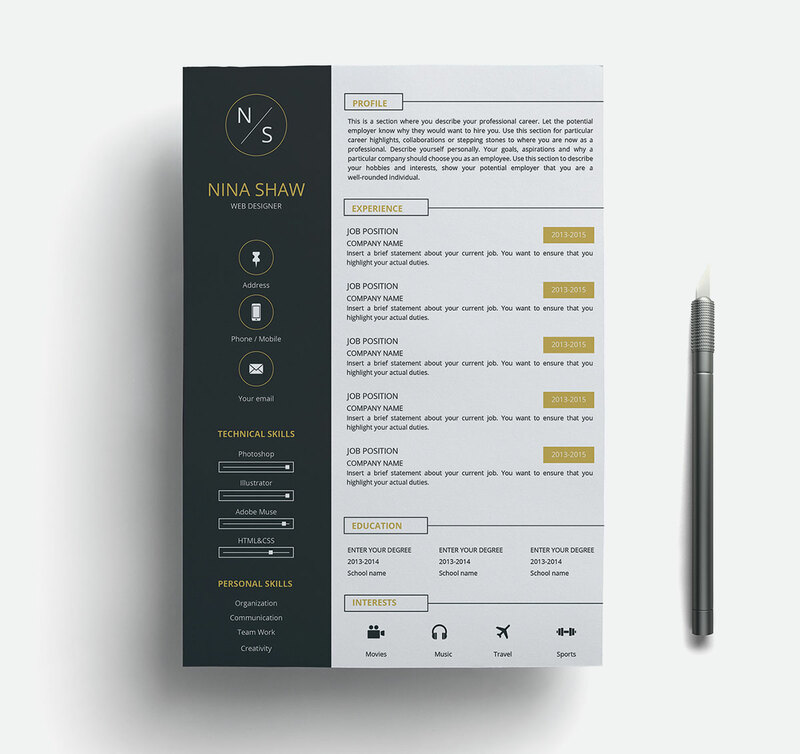 Set your photo, put your name and mention your highest educational qualification, experiences and skills. 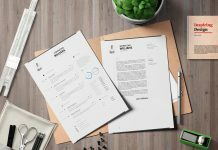 give it final review before you get ready to upload your resume. 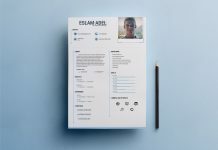 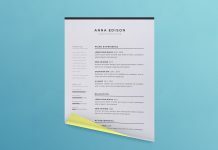 For more information about all other resume templates you can check out our Ai section. 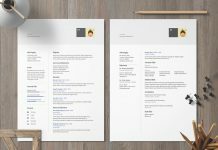 Subscribe Good resume to get notifications in future.